Aurora Cannabis Inc (NYSE: ACB) is strengthening its overseas presence. 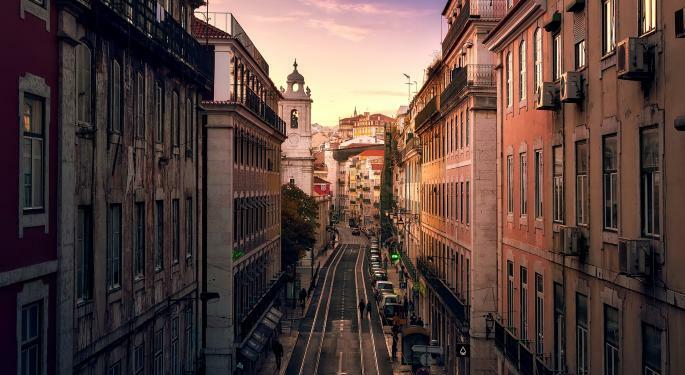 One of the largest Canadian cannabis producers said it will acquire a majority stake in Portuguese company that is in the process of obtaining a license in the European country. Aurora said it will acquire 51 percent of Gaia Pharma, which will change its name to Aurora Portugal Ltd. The value of the deal was not disclosed. Gaia Pharma recently received approval to build a cannabis cultivation facility compliant with EU Good Manufacturing Practices; the facility will be built in phases. The first phase is expected to be completed in the third quarter of 2020 with a production capacity of 2,000 kilograms of cannabis per year. A second phase is planned to expand the capacity to 4,000 kilograms. The acquisition means that Aurora is following in the footsteps of Tilray Inc. (NASDAQ: TLRY), another major cannabis producer with operations in Portgual. 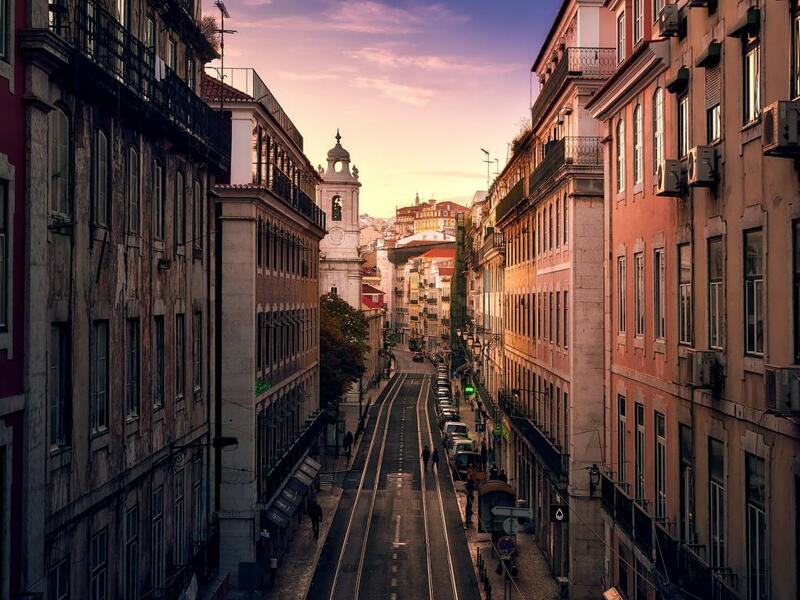 Portugal is an attractive cannabis market following the country's legalization of medical marijuana. In addition, Portugal is a member of the EU and eurozone and allows exports to other EU countries where medical use is legal. Aside from Portugal, Aurora also has a facility in Denmark. In the fiscal second quarter of 2019, Aurora said it sold around CA$3.2 million ($2.4 million) in medical cannabis in the European Union. After entering the Portuguese market, Aurora Cannabis will have a presence in 24 countries globally, giving it one of the largest footprints of any cannabis company.